You’ve nearly made it – you’re in the last working week before a well-deserved long Christmas weekend. You can almost feel the sigh of relief building inside you, ready to be released as you leave work on Friday. A few relaxing days free from the stresses of work; free from frustrating negotiations, tiresome tasks and counter-productive conversations. But then you remember, you’re spending Christmas with the whole family this year. 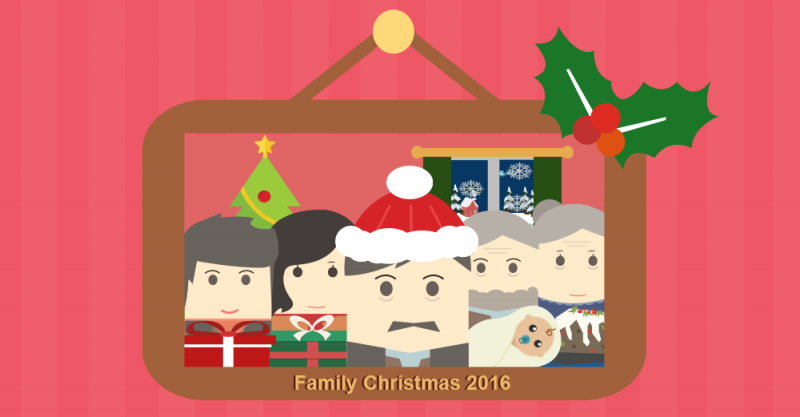 For many, spending time with their extended family can be even harder work than if they were to stay in the office. And what’s more, without the professional code of conduct the workplace enforces, it means that the negotiations, problems and conversations will be uninhibited, emotionally charged, and even more unbearable. 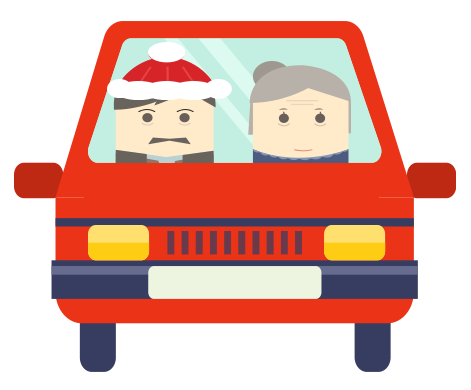 So, how do you survive the unavoidable family Christmas? 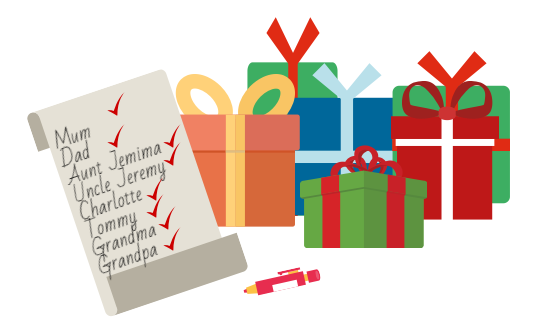 While we don’t claim to be experts in taming unbearable in-laws or dealing with demanding distant relatives, we can offer you the professional skills that will help you survive a family Christmas. 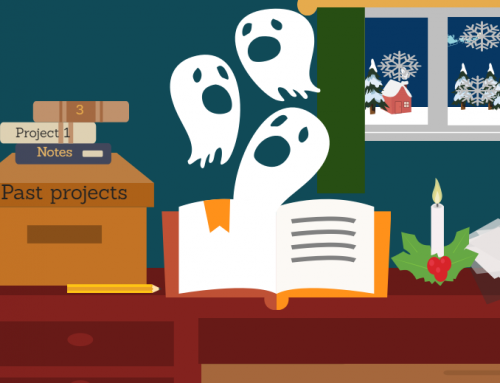 If you’re dreaming of a peaceful Christmas in a house overfilled with family members, you’ll need to brush up on your negotiation skills. From petty arguments over what to put on the television to higher stake conversations concerning who has to drive Grandma home, you’ll need to be armed and ready for all levels of negotiation. A skilled negotiator will know when to give in and appease, as well as when to persist with their point. 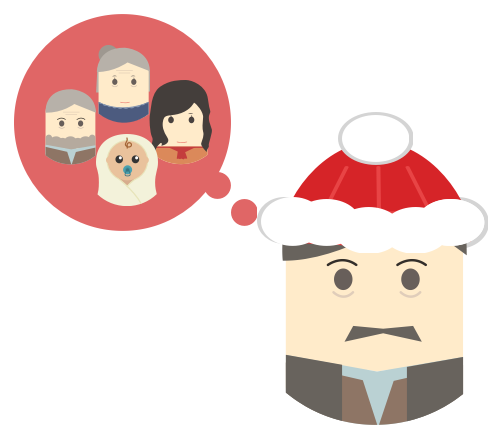 They are tuned into the thoughts and feelings of others and can create amicable conversations that get decisions made, without upsetting anyone on Christmas day. 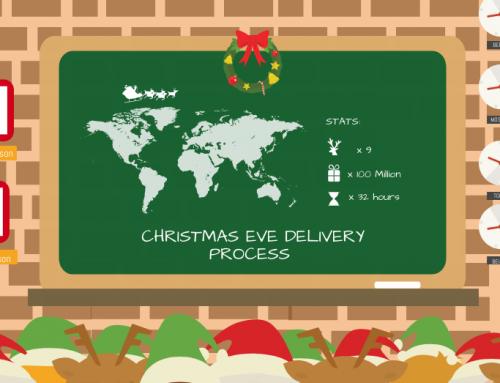 You can wrap the presents in November, cut-up all the vegetables on Christmas eve, and even meticulously rearrange your driveway to accommodate the fleet of family cars, but no level of preparation will avoid problems arriving on Christmas day. And with people often putting pressure on themselves to make Christmas perfect, tears and tantrums can quickly occur if we don’t know how to deal with them. When the electricity cuts out halfway through the children’s’ annual viewing of The Snowman, it’s you who finds and resolves the issue. When it is revealed that your brother’s new girlfriend is vegetarian half an hour before dinner is served, it’s your quick thinking that makes sure she won’t go hungry. In short, problem solving skills won’t just help you to survive Christmas, but may even put you in the running for Favourite Family Member 2016™. 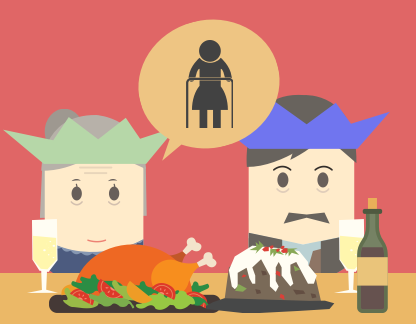 One of the major anxieties people have surrounding family Christmas is the dreaded dinner table conversation. After all, who can really enjoy their turkey and stuffing while listening to the outdated opinions of their Grandad or being bombarded with personal questions from an overbearing Aunt? While your instinct may be to grin, bear it, and simply hope an argument doesn’t erupt, there is an alternative that is more conducive to an enjoyable Christmas: Active listening. This is the skill of listening intently, engaging with the speaker and getting the most out of the conversation. By practising active listening at the dinner table, you are more likely to generate conversations you enjoy and won’t have you desperately reaching for a strong drink. You’ll avoid conflict through misunderstanding, feel closer to your family, and most importantly, you’ll reduce the chances of being subjected to your Great Auntie’s hip-replacement story, again – If she feels as though you truly listened the first time, she’s unlikely to put you through it again! 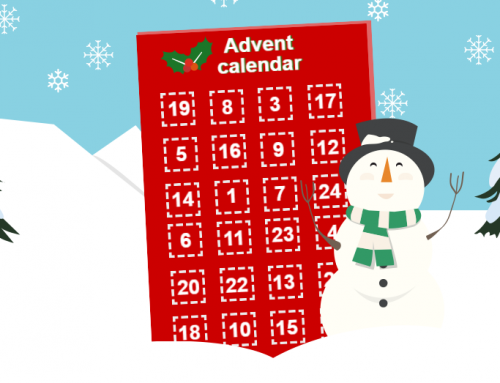 These professional skills are not just for Christmas; By starting the New Year with the ability to negotiate well, solve problems effectively, and truly listen, you will stand you in good stead for all round success. You’ll find yourself building better relationships, gaining more from your conversations, and ultimately, getting more out of both your personal and professional life. While these skills can come naturally to some, for the majority they must be learned and developed. It is for this reason that we offer a range of short, professional skills training courses. 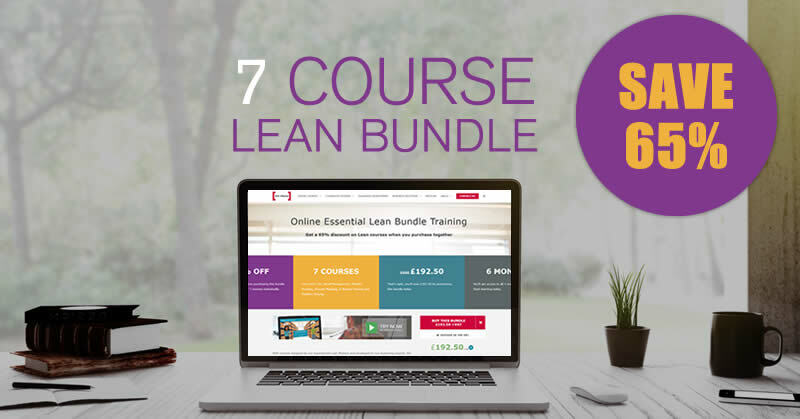 Simply identify the area you wish to improve, and in a few hours of engaging eLearning, you’ll have gained the skills and knowledge to feel confident in your chosen skill-set. So, whether you are looking forward to another festive family reunion or are dreading the whole ordeal, our professional training is for you. To take a look at what we offer, just click the button below.